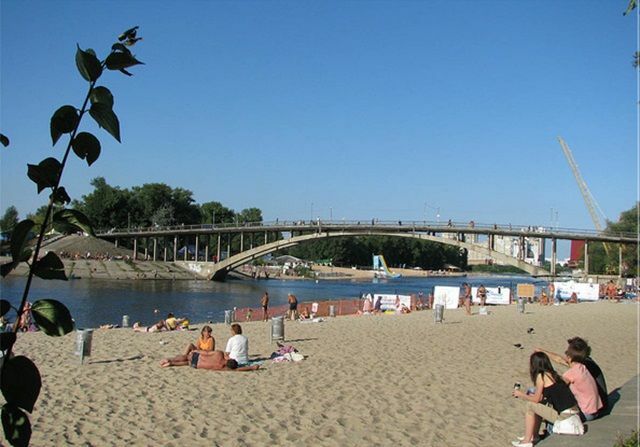 Kyiv's Medical Officer of Health has banned swimming at all 11 official beaches in the city, according to the municipal water management enterprise Pleso. 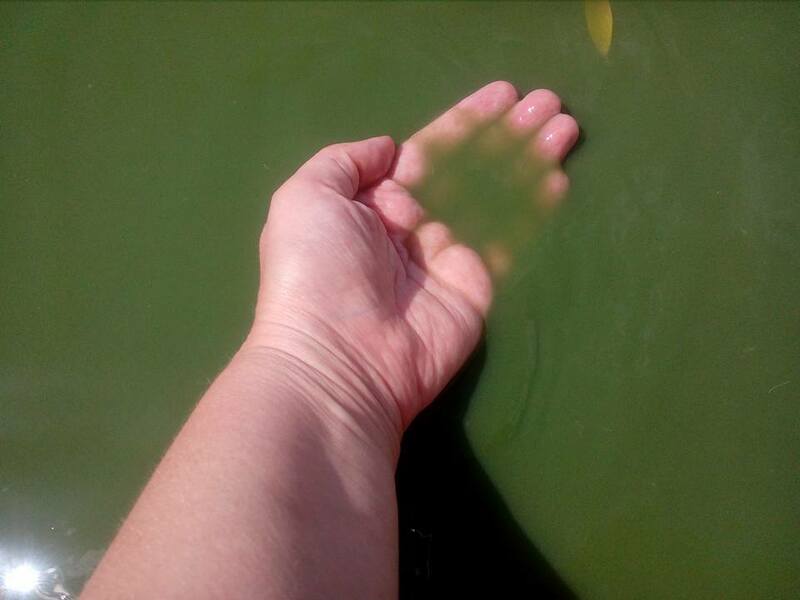 A bathing water is classified as 'poor' at the following beaches: Venetsia, Dytiachy, Molodizhny, Zoloty, Peredmistna-Slobidka, Tsentralny, Verbne, Pushcha-Vodytsia, Chortoryi, Raiduha, and Telbin. 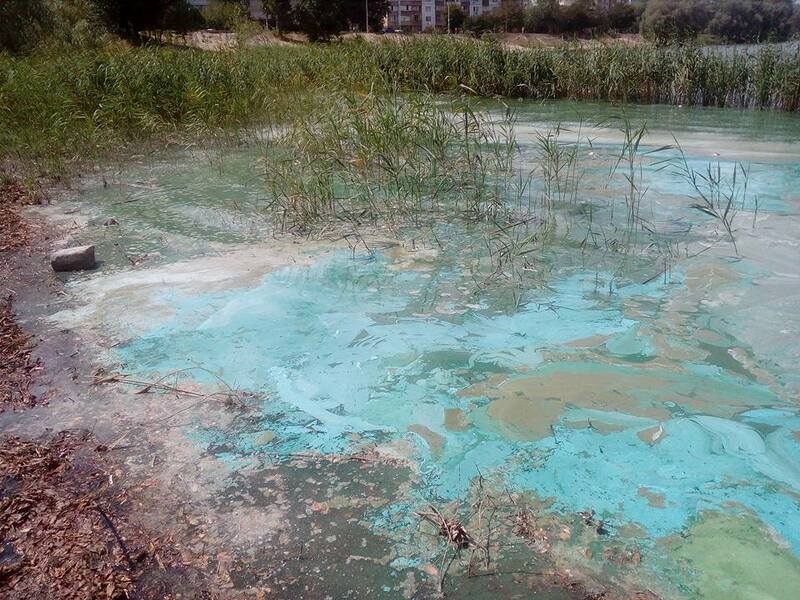 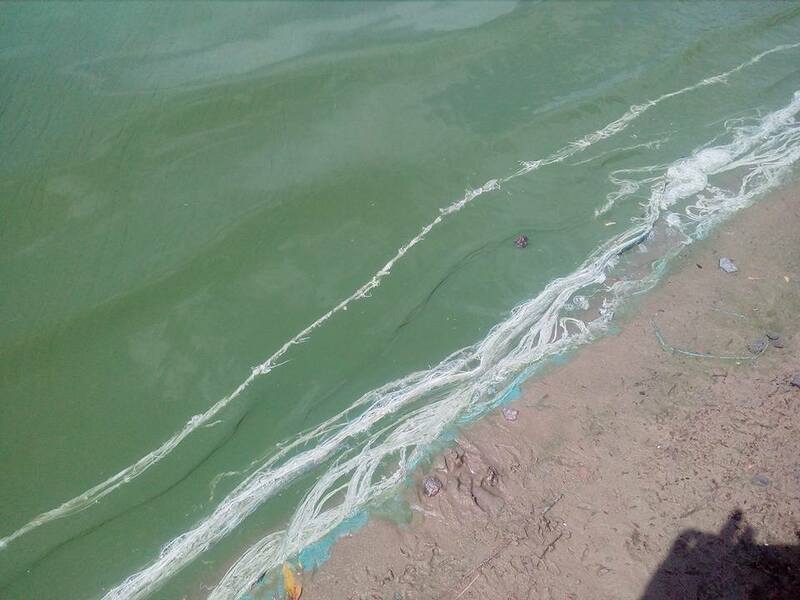 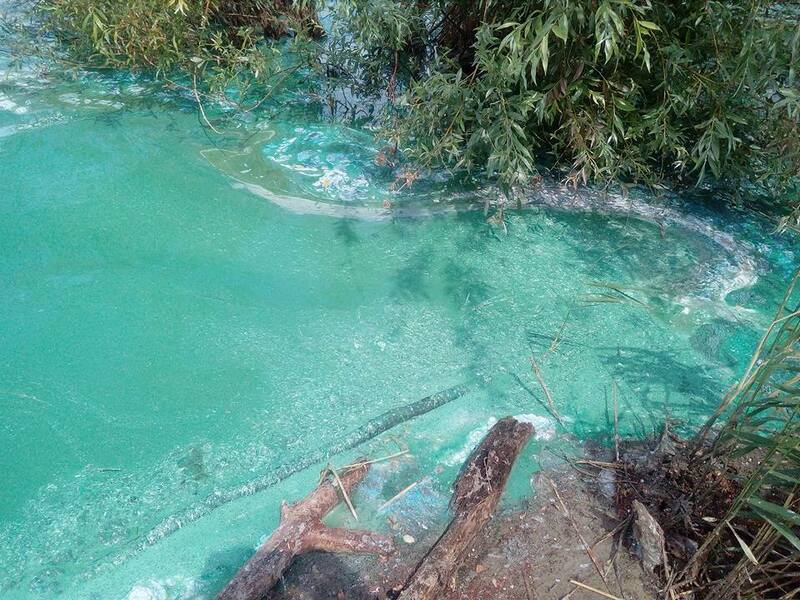 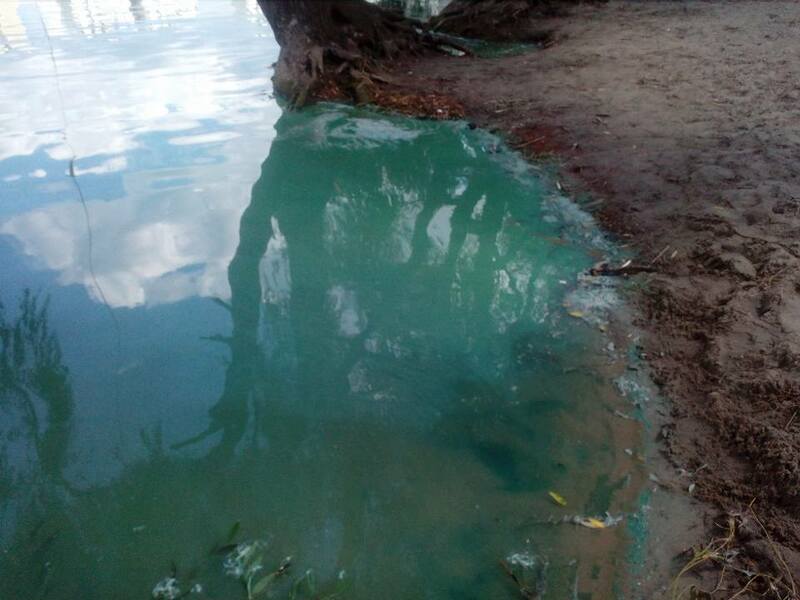 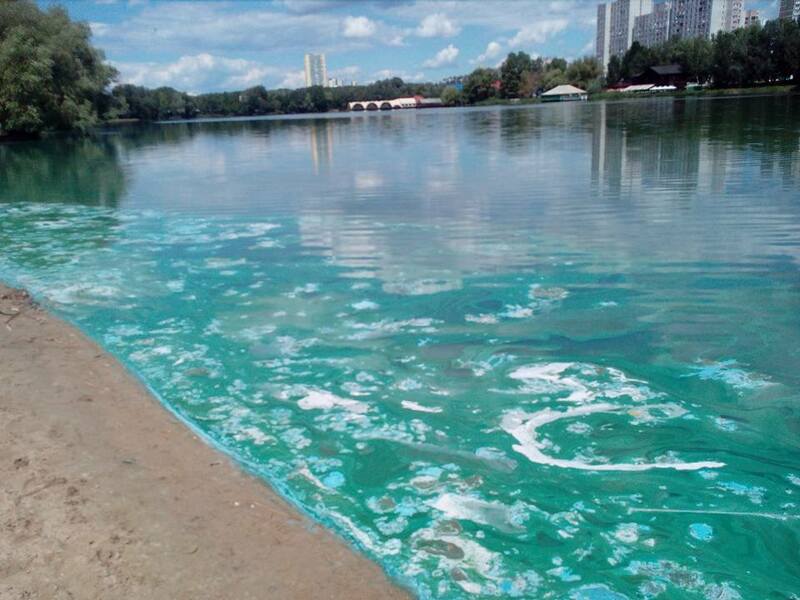 Read alsoKyiv residents claim Klitschko is breaking promises by allowing construction on lakeKyiv lakes, ponds and the River Dnipro are infested with aggressive aquatic weeds, and the water in them has turned green and acquired different turquoise hues in summer. 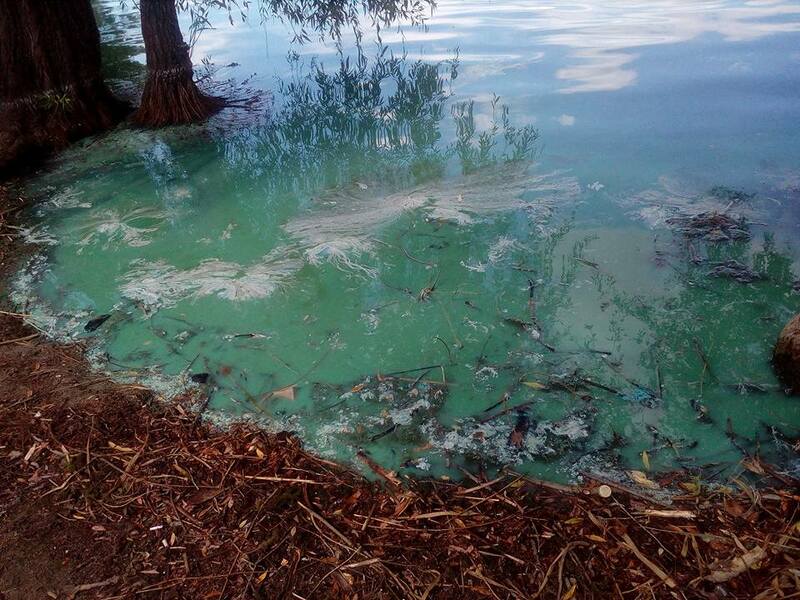 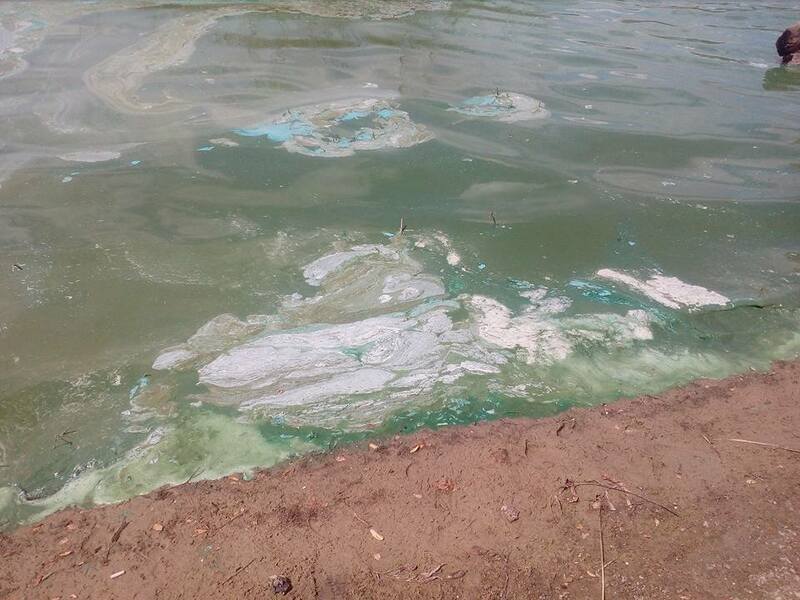 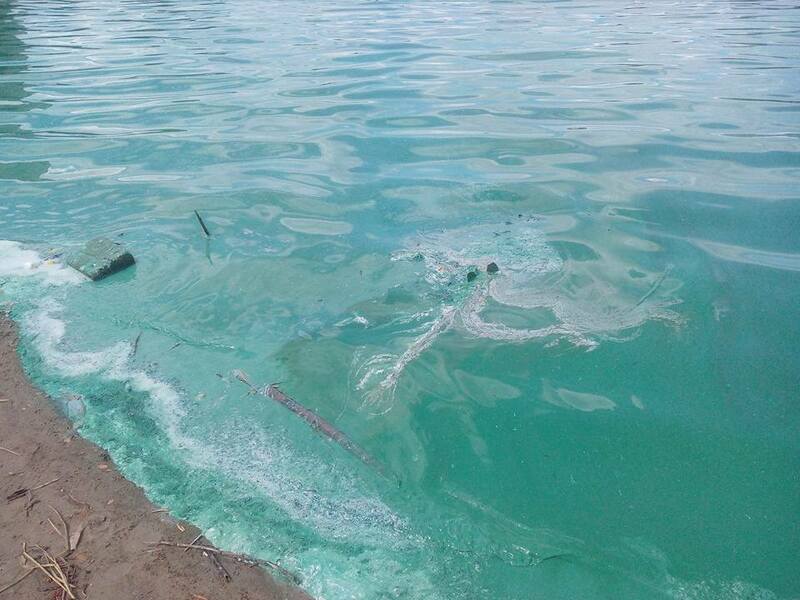 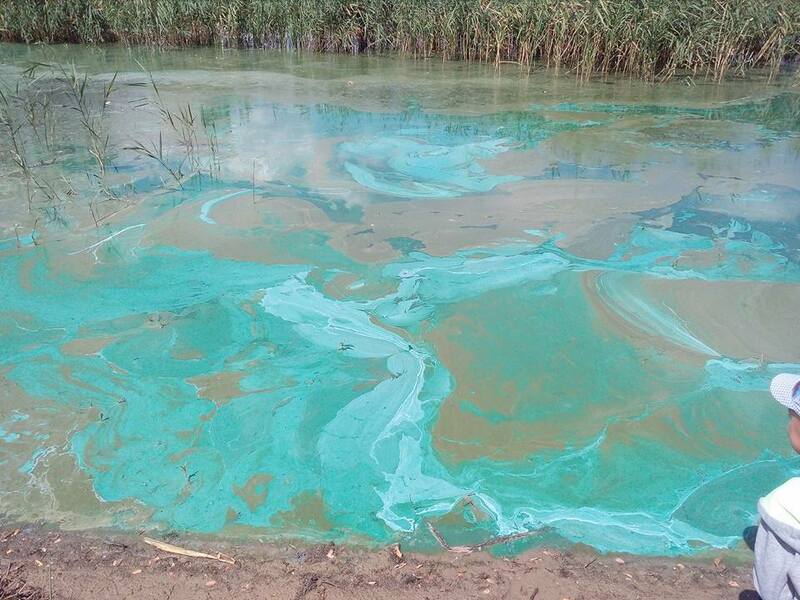 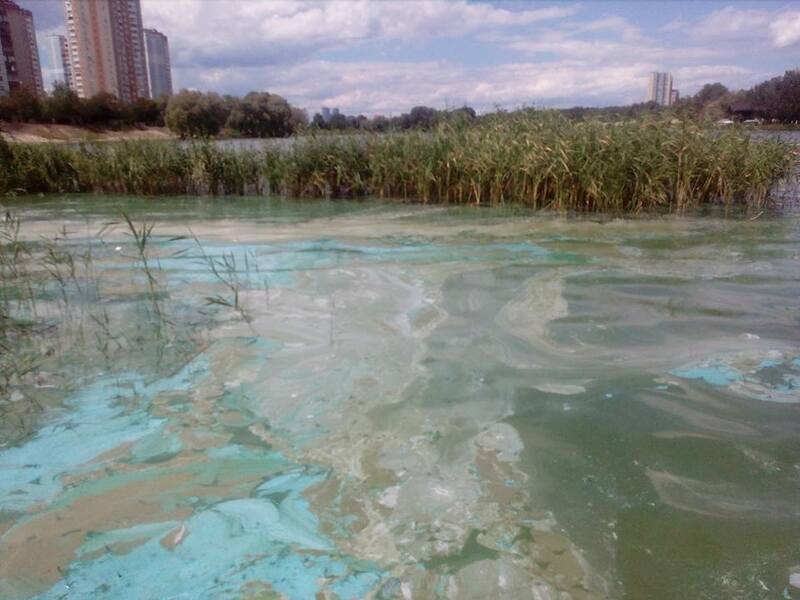 In particular, Lake Sonyachne in Kyiv's environmentally unfavorable Darnytsky district has recently turned green and emitted a chemical odor.